The adult pancreas consists of multiple cell types belonging to exocrine (acinar, ductal, and centracinar) and endocrine lineages. Terminally differentiated acinar cells, which are highly heterogeneous, can give rise to subpopulations - such as 'tuft' cells and neuroendocrine cells - with specific roles in the development of neoplasia. We study the epigenetic basis of exocrine lineage specification to understand acinar cell heterogeneity, their differences from ductal cells, and their capacity to form specialized niche populations. Importantly, we are concerned with a key question in pancreatic cancer biology: why does the pancreatic acinar cell so readily lose its identity? Isolated acinar cells are extraordinarily difficult to culture and cannot be maintained as such in vitro. Cell death is abundant in the absence of exogenous growth factors. Whether by exogenous growth factors or inclusion of an extracellular matrix, the acinar cell that is maintained in culture loses morphologic resemblance to a normal acinar cell. 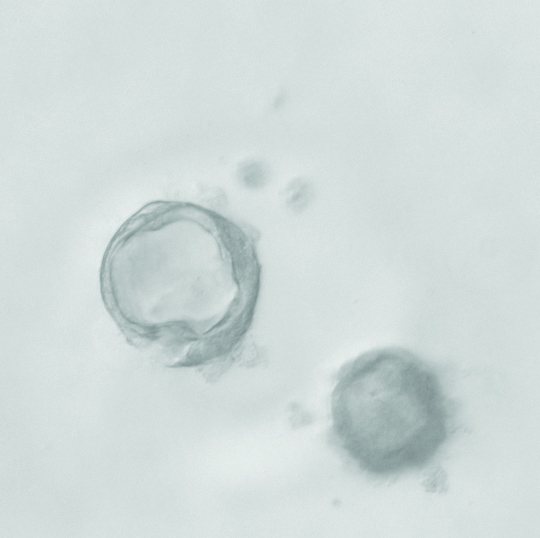 To date, culture conditions lead to the formation of three-dimensional spheroids or ductal cysts, representing abundant loss of cellular identity. Using these simple conditions, we are working to understand the chromatin determinants of identity loss; in tandem, we are using the mouse embryonic pancreas to determine what constitutes epigenetic specification of the exocrine lineages in vivo.